If you’re a runner, chances are you’ve been advised a least once in your running career that you should change the way your foot hits the ground. 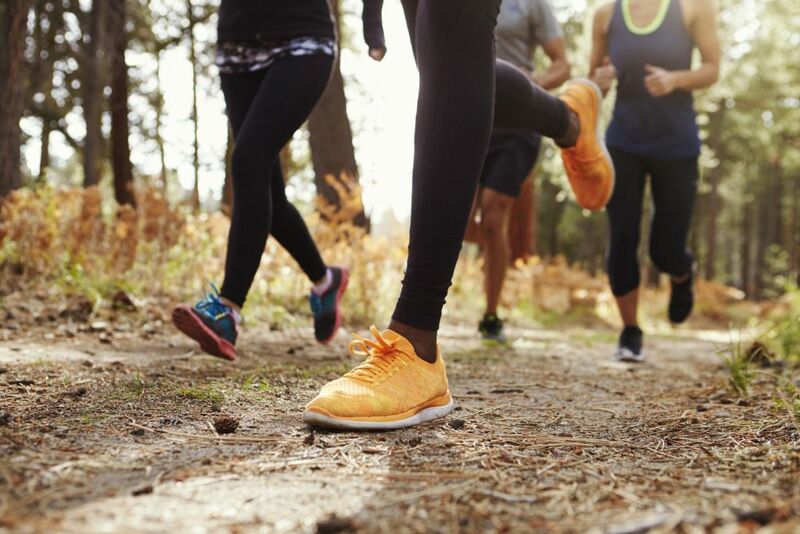 Many runners are under the impression that changing their footstrike to a forefoot strike over a heel strike will improve their performance and reduce injury. The word heel strike alone can cause runners to cringe. RELATED: Would you wear a shoe without a heel? Running economy is one of the key physiological markers of distance performance and is defined by the British Medical Journal as “the aerobic demands of running, or the relationship of oxygen consumption and and running speed.” Runners with similar aerobic capacity, but a difference in running economy will likely see a discrepancy in their results. Hamill references a study by Gruber et al where heel and forefoot strikers were asked to run with the opposite striking pattern. The study found: “In the rearfoot group, performing a forefoot strike increased oxygen consumption to a large enough degree that habituation would not eventually result in forefoot running becoming more economical.” When natural heel strikers were asked to run on their toes, the change was too drastic to results in improved performance.